The Netherlands is one of the countries which will be most affected in the event of a ‘hard’ Brexit, the IMF has warned. Should Britain pull out of the EU without any fixed trade deal in place next March, the Dutch national income would fall by 0.7%. Only Ireland with a projected fall back of 4% in national income would be worse affected, the IMF said. Britain itself would suffer a loss of 4% of NNI. The publication of the report marks the first time the Washington DC-based IMF has made any comment on Brexit. Meanwhile, the European Commission said on Thursday that the chance of a no-deal Brexit is increasing and that companies and private individuals should prepare for every eventuality. In particular, ‘the citizens who will be affected by the withdrawal of the United Kingdom, as well as the public administrations that serve them, should also prepare for 30 March 2019,’ the statement said. 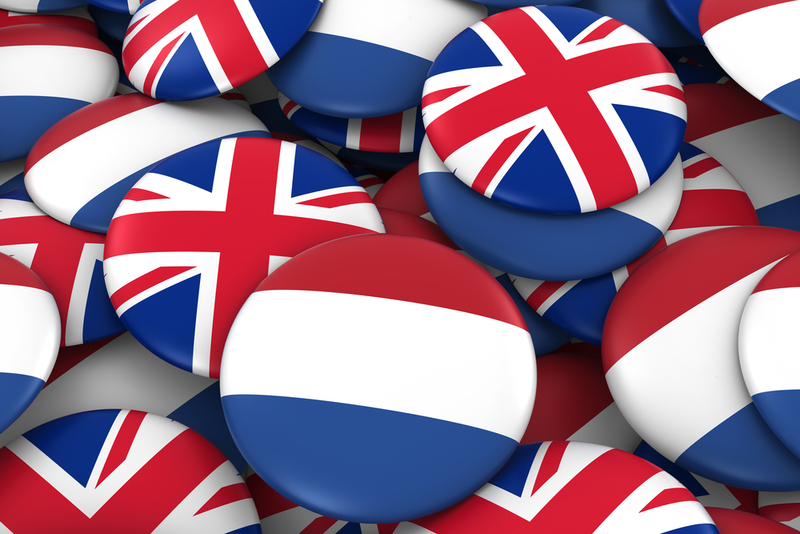 Earlier this week, three Dutch MPs filed questions calling on the government to outline the consequences of a no-deal Brexit on British citizens in the Netherlands and Dutch nationals in Britain.